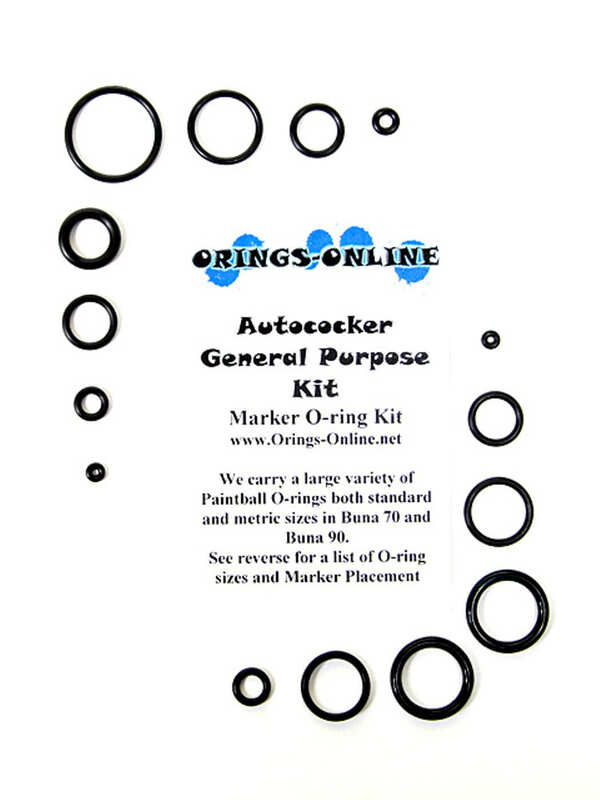 500 piece Spyder Paintball Master O-ring Kit [500_pc_spyder] - $27.50 : Orings-Online, Your only source for O-rings! We are a newer company that found a passion with paintball. 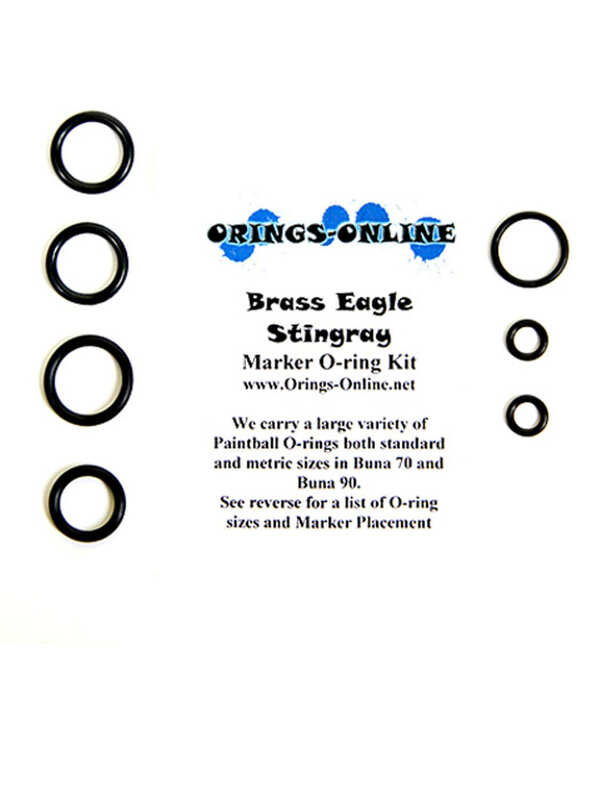 We have been providing high quality low cost O-rings for a couple of years now. We always try to make the customer happy and are more than willing to keep our prices down to pass that savings on to you! All US orders over $2.50 ship for free! International shipping is now available. You can calculate the exact amount from your shopping cart. We accept paypal and credit cards through paypal. 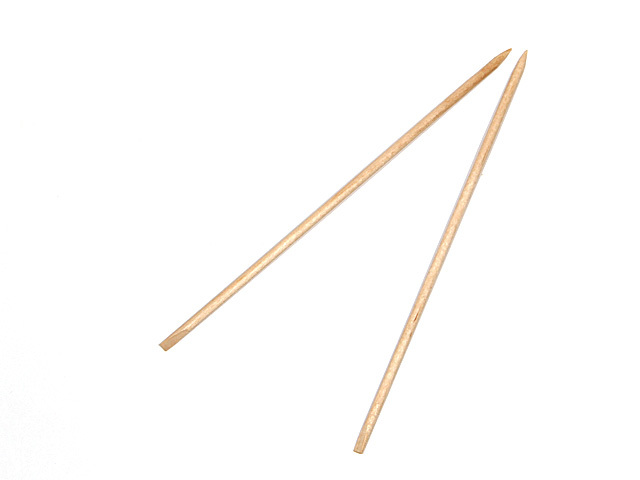 No paypal account is required. Rest easy knowing that you are buying from a proven company with over 6,000 ebay feedback. 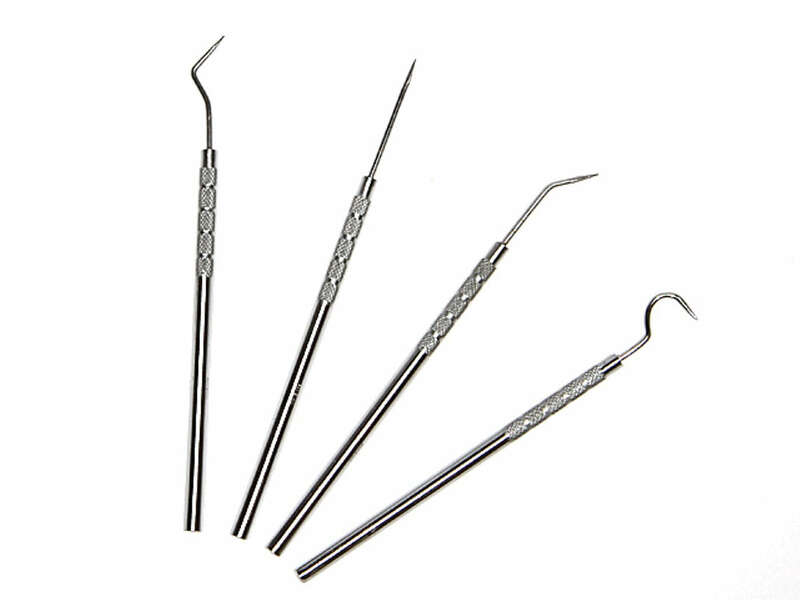 This kit comes with 17 different size o-rings, totaling 500 O-rings. The kit comes housed in a double sided Plastic divided container that is perfect to throw in your gear bag and take with you. The case measures 6" x 4" x 2", small enough to take anywhere! Inside the kit is a label arranged to match the corresponding tray for each o-ring for easy use and finding the o-ring you need. There is also an open extra pocket with a divider for you to use for extra parts, o-rings, or lube for the marker as you see fit! *There is no certain amount of rebuilds in the kit since it can be used for many markers and purposes.